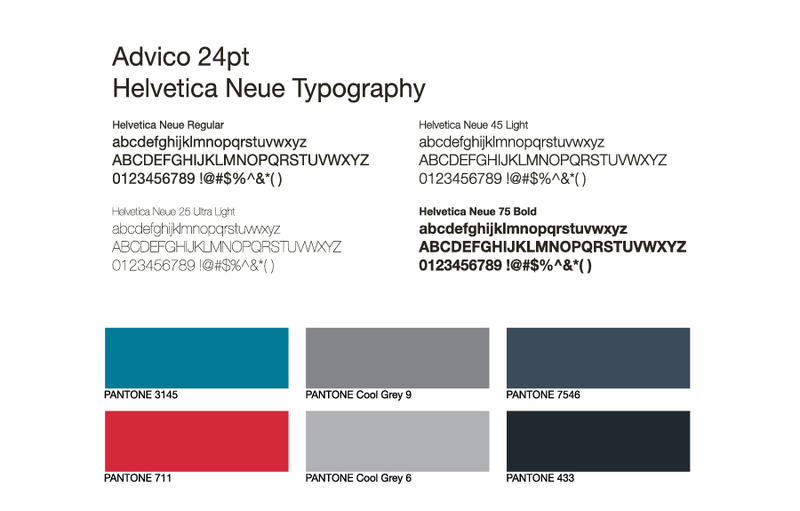 Powerful, professional, progressive design . 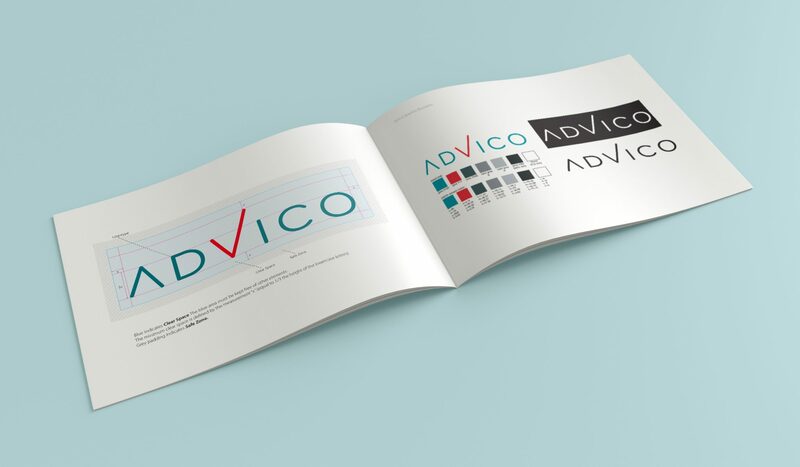 Urban Jungle was given the mandate to put in place a complete corporate identity program for Sherwood Park firm, Advico Professional Investment Services. 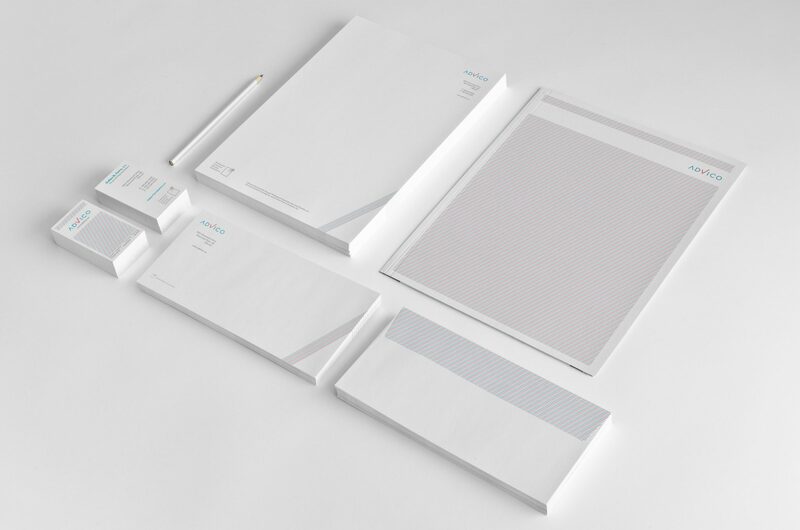 Working closely with its founding partners, Urban Jungle created an identity and design system keeping with the spirit of the progressive financial company for which the logo, colour palette, typography, pattern, stationary, trade show displays, presentation tools, website, and office storefront were created. 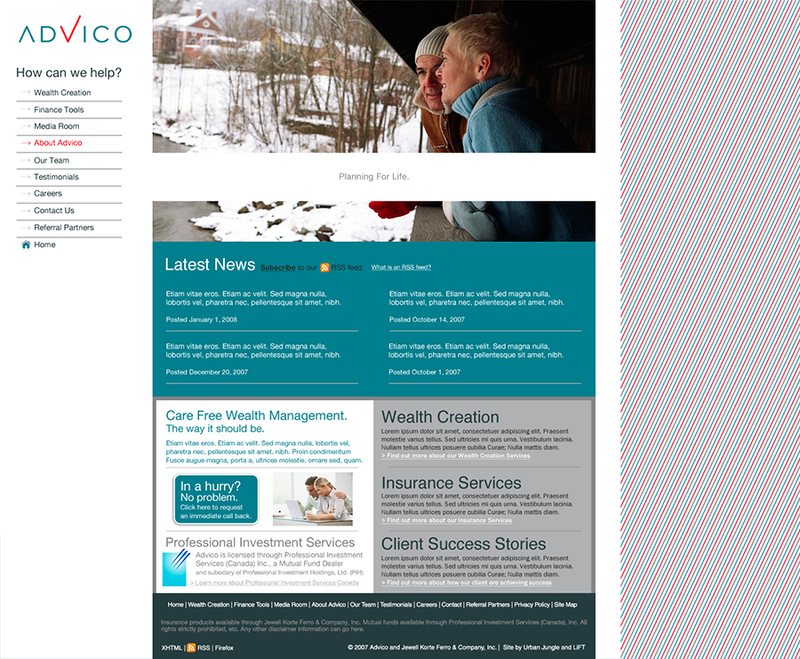 Competing with large national banks and internationally recognized financial planning institutions, Advico itself warranted a powerful stand-alone identity while leveraging the Professional Investment Services Canada brand.